Huge price reduction! Seller motivated to sell now. Relocated. Get your offer in first! 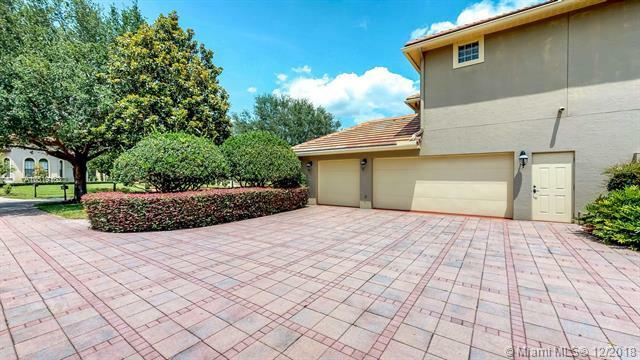 Best deal in Tildens Grove, Windermere, Florida! Chef's Kitchen with gas range top, breakfast bar, island, and walk in pantry. 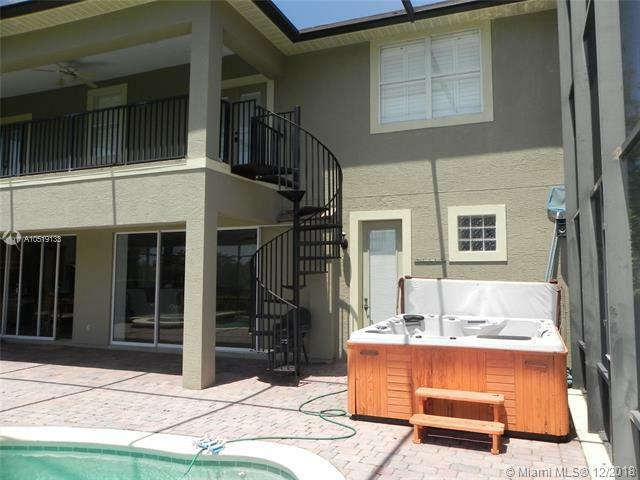 4 bedrooms (2 master suites), 4.5 bathrooms, 1 bedroom currently used as a theater room with wet bar and full bathroom. 1 bedroom, a full bathroom, and a 1/2 bathroom are downstairs, plus a large office that could be a 5th bedroom! 3 car garage, 7 car driveway. Beautiful pool with spa and new heater. New screen enclosure just installed (about $15,000 value). Short drive to Disney, Universal Studios, and other Orlando area shopping, dining, and entertainment (20-30 minute drive). 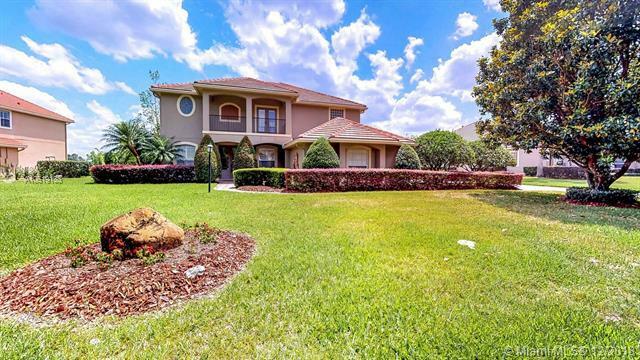 Enjoy your lushly landscaped, 0.61 acre estate. Gated community. No credits to buyer from seller.